paper bag & string: 4 Winners Announced for "Careers for Your Cat" Cottage Giveaway! 4 Winners Announced for "Careers for Your Cat" Cottage Giveaway! 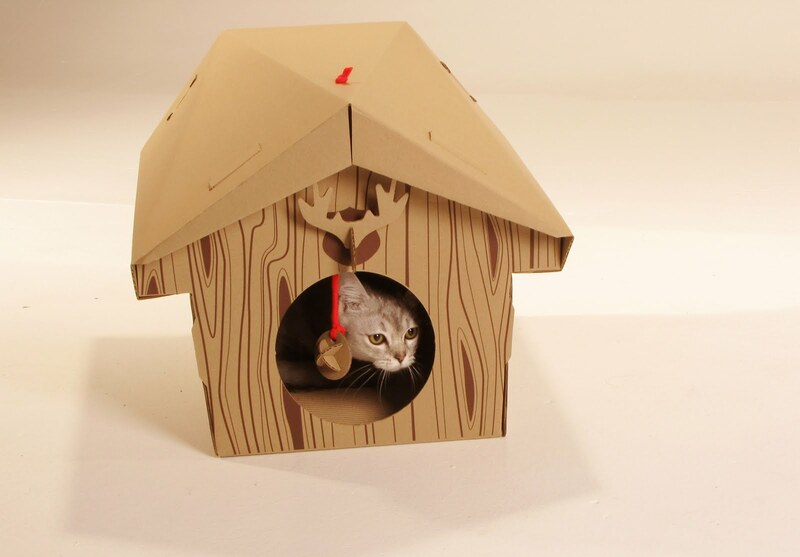 Thank you for the amazing response to the "Careers for Your Cat" Cottage Giveaway! I loved learning about your kitties! Before I announce the winners, I would like to thank Cascades Boutique for generously donating the adorable kitty cottage. And I want to remind you of Cascades Boutique's SPECIAL OFFER for Careers for Your Cat followers: 25% rebate valid for 10 uses or until September 31, 2011. The code is: CARREERCAT. To purchase go to: Cascades Boutique. Yoshi and his human, Kelly Ann Thuet. "Yoshi kitty would be thrilled if we were to win. He loves to hide and sleep in boxes and this would be perfect for him." Sammy kitty and his human Tania B. "I would love to be able to share this with my Sammy kitty. He would just adore it!" MoMo and human Melissa B. "I would share this with our cat, MoMo." "hallooo. dis a great giveway. Iffen i win i mite share da goodies wif ma foster sisfurs, but I not sure about dat just yet. da book i will hab ma human read to me)"
Thank you all for entering. Keep an eye out for other Careers for Your Cat giveaways! Hooray for all the winners! Have a terrific weekend! Congratulations to the winners! It's such a great giveaway.